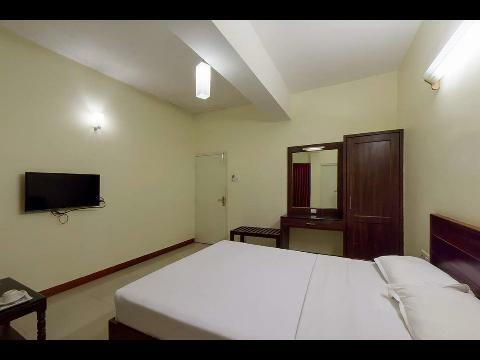 Introduction: Hotel Blue Hills International is located near the Collector`s Office and State Bank of India. It is just 2 km from Udhagamandalam railway station 86 km from Coimbatore railway station and 90 km from Coimbatore airport. 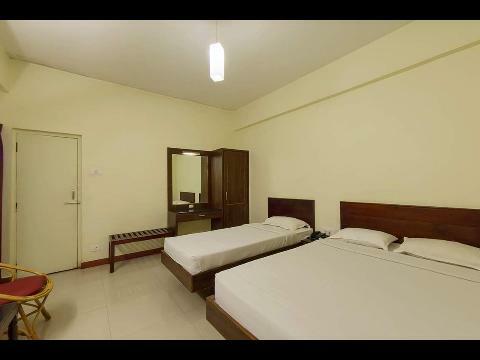 Hotel has well appointed rooms with all major facilities including attached bath, cable TV, direct dialing facilities and more.